Book a Shanghai Layover Tour without Chinese Entry Visa! 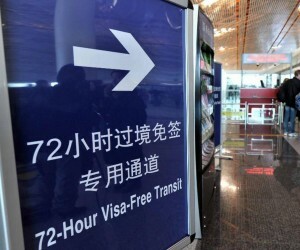 From Jan. 1, 2013, citizens of 45 countries and regions can make an air transit in Pudong and Hongqiao Airports without a transit visa, and moreover, you are allowed to get out of the airport, if your period of stay does not exceed 72 hours, provided you hold valid passports, visas for the onward countries, final destination tickets and have booked onward flight seats. These countries include: Argentina, Austria, Australia, Belgium, Brazil, Brunei, Bulgaria, Canada, Chile, Cyprus, Czech Republic, Denmark, Estonia, Finland, France, Germany, Greece, Hungary, Iceland, Ireland, Italy, Japan, Latvia, Lithuania, Luxembourg, Malta, Mexico, Netherlands, New Zealand, Poland, Portugal, Qatar, Romania, Russia, Singapore, Slovakia, Slovenia, South Korea, Spain, Sweden, Switzerland, United Arab Emirates, Ukraine, United Kingdom, United States. 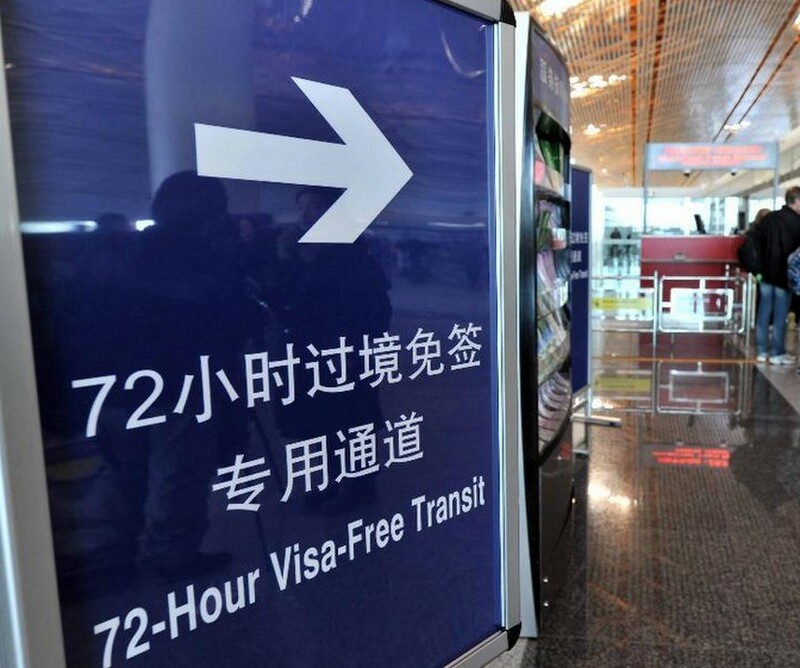 Besides Shanghai, the 72-hour visa-free transit policy also applies to 4 other cities and airports: Beijing Capital International Airport in Beijing, Guangzhou Baiyu International Airport, Chengdu ShuangLiu International Airport, and Chongqing Jiangbei International Airport. Moreover, the policy is due to expand to Dalian and Shenyang two ciites (Dalian Zhoushuizi International Airport; Shenyang Taoxian International Airport) starting 1 January 2014. 2) It does not apply to passengers who travels by train, ship or other transportation. 3) Visitors are not allowed to leave the city to other cities during the 72-hour visa-free period. You must depart from the city where you arrive in. For example, you arrived at the Shanghai Pudong Airport, you must depart from Shanghai, NOT from the Beijing Capital International Airport or other airports. 4) The 72 hours will be counted from the time when the transit permit is granted, not from the time when the flight land at the airport. I am traveling from JFK in USA to Philippines via PVG, am I qualified for a free visa tour? Thank you! I am traveling from Point of Origin, Fort Lauderdale (USA), Stop in Los Angeles, Stop in Shanghai (17 Hours)and final to Cambodia. Can I tour the City? Yes, you can get visa-free and take the layover tour. We have sent you an email, please check. I am an Indian. I am travelling from japan to India via shangai. From Japan, I reach pudong shangai airport and I will leave from hongqio shangai airport after a lay over of 14hrs. Sorry, India is not included into the Visa-free countries. Got a question? Ask us here. We will reply to you within 12 hours.